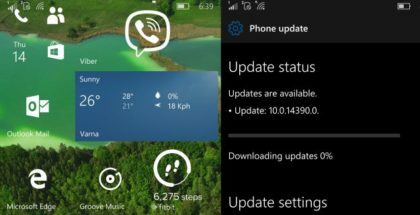 Preview build 17133.73 released for Insiders. 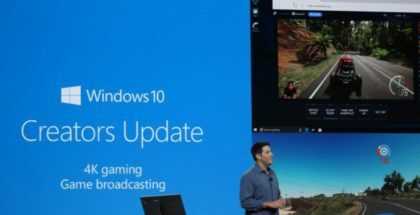 The public version of Windows 10 Version 1803 is almost ready, but Microsoft wants to fix some remaining bugs before the global roll out later this month. Windows Insiders on all rings can now test build 17133.73 for Windows 10. 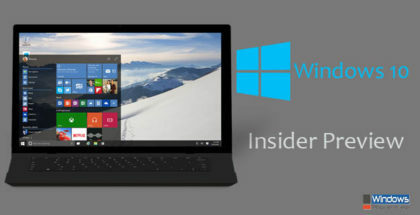 The latest build for Insiders includes quality and security improvements. 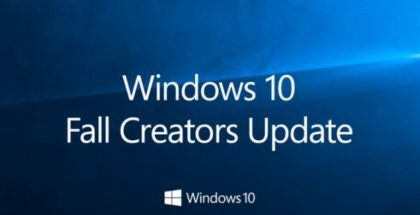 The update appears as “Windows 10 Version Next (10.0.17133.73)”, which may be a sign that Microsoft is moving away from the ‘Spring Creators Update’ name. 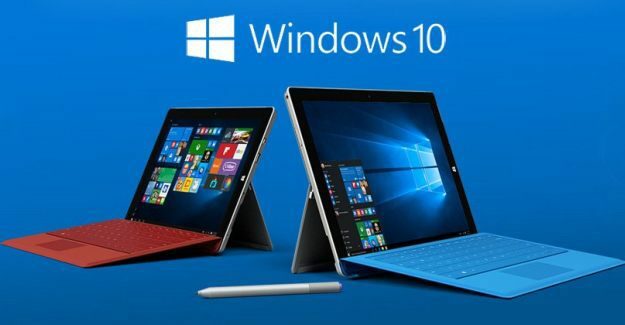 Anyway, we should not wait long before the official release of Windows 10 Version 1803.